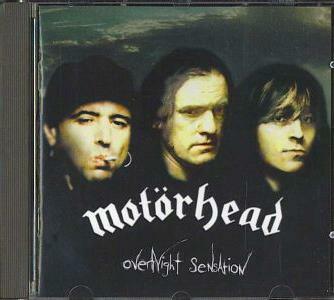 Overnight sensation was the first album Motorhead recorded as a three piece since 1983´s Another Perfect Day. 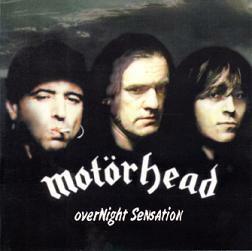 It was also the first album that had a picture of the band on the cover since Ace Of Spades. It showed Lemmy for the first time without his signature moustache. The idea not to replace Wurzel after he had left was Phils and it turned out really good. For the third album in a row they went for Howard Benson and Duane Barron as producers. Duane did most of the production work under the direction of Howard and then Howard came in to sort out the mix. 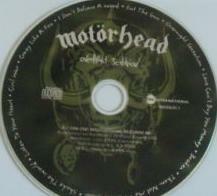 It was recorded at Ocean Studio and Track House Recording Studio and it was mixed at the Gallery. 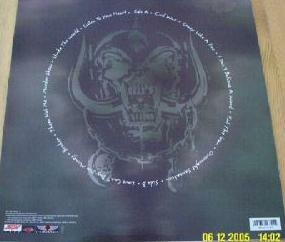 The first song on the album, “Civil War”, was co-written with a friend of Mikkey, Max Ax, and Lemmy is not credited. So who wrote the lyrics? Phil? Or this Max Ax? 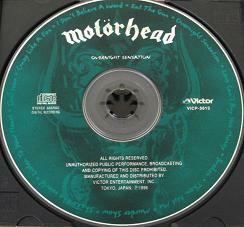 Lemmy played acoustic guitar on two songs, “Crazy Like A Fox” and “Listen To Your Heart”. On “Crazy Like A Fox” he played harmonica as well. 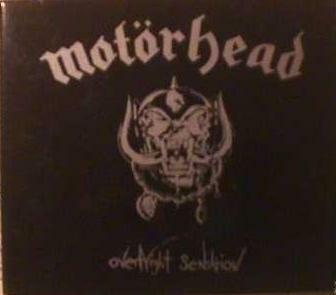 It is believed that the song "Love Can't Buy You Money" is about Lemmy's reaction to Wurzel's departure from the band. 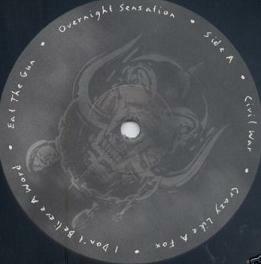 According to WLF it was written in four weeks and recorded in four weeks. After the four weeks of recording they went to Europe for some festivals and after that they did another month of recording. 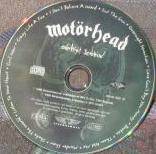 Lemmy writes in WLF that Phil did feel some pressure being the only guitarplayer, while Mikkey, as usual, did his bits in one day. An interesting thing with the European releases is that there are UK, French and Scandinavian versions. 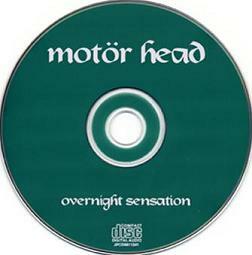 Usually the German version is distributed all over Europe, except Russia, without any additional wording on the sleeve or the disc. 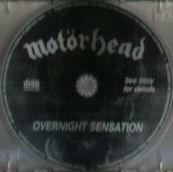 In USA, CMC released it and, through the distribution deal with BMG Motorhead got a very good distribution in the USA for the first time since March Or Die. 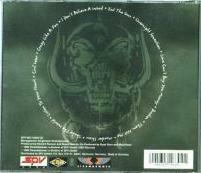 Sacrifice was also distributed by BMG but that happened some time after the initial release. ? ? 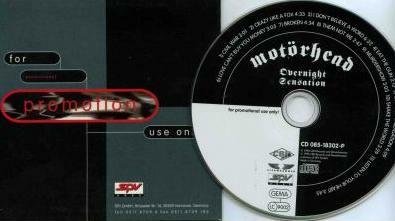 Rus 1996 Green or black disc, pirate? ? ? Ukraine? ? Pirate?